Complexity And Lack Of Independence - Hazards For Humanitarian Organisations Intervening In Disasters LONDON - Complexity is a big hazard for a humanitarian organisation wanting to intervene in a disaster - whether natural or man-made. So is any lack of political independence. That’s according to a new book “Many Reasons To Intervene” that compares British with French Non-Governmental Organisations - or NGOs. 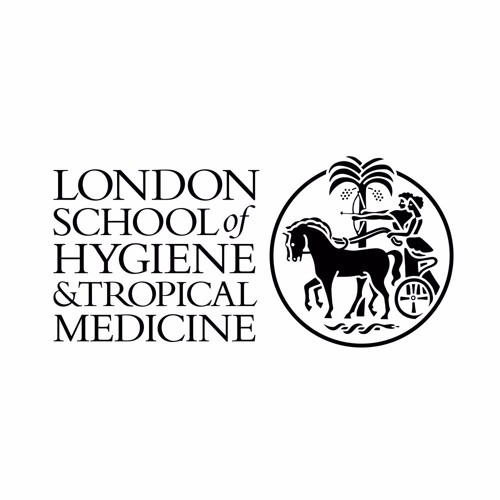 Karl Blanchet of the London School of Hygiene and Tropical Medicine, Editor of the book, explains that British NGOs have a completely different culture from their French counterparts. The book’s ten contributing writer-experts hint at a hopeful role for NGOs in geopolitics, but they warn that more needs to be done to co-ordinate efforts.